5 Stars: A Mosquito's Idea Of A Delicious Human : The Two-Way If mosquitoes used Yelp, they might look for their next meal by searching nearby for a heavy-breathing human with Type O blood, sporting a red shirt and more than a smattering of skin bacteria. Preferably either pregnant, or holding a beer. Many criteria — from blood type to body temperature — can play a role in affecting who attracts mosquitoes. 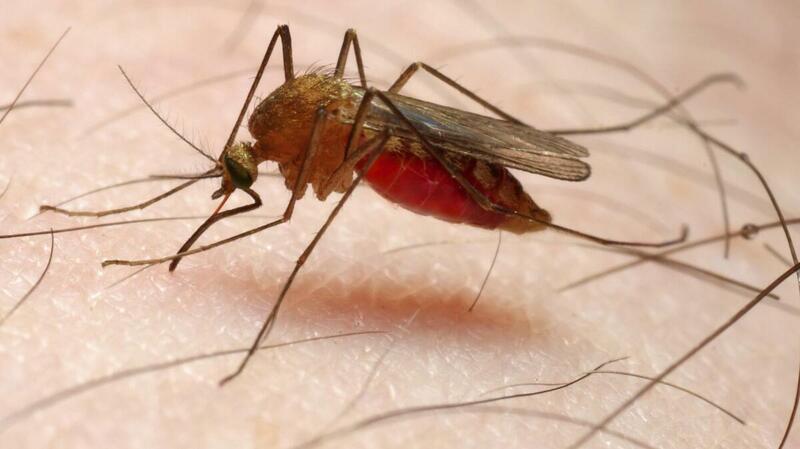 If mosquitoes used Yelp, they might look for their next meal by searching nearby for a heavy-breathing human with Type O blood, sporting a red shirt and more than a smattering of skin bacteria. Preferably either pregnant or holding a beer. That's some of what we take away from a post today on the Surprising Science blog from the Smithsonian. The post gives reasons behind some of those preferences, such as mosquitoes' reliance on sensing carbon dioxide to find their next target and a preference for people with higher body heat. But it also adds that if you're a blood-sucker's favorite target, it could simply be a matter of genetics. As The Two-Way has reported, in 2011 Dutch researchers found "that mosquitoes were more attracted to men with a 'higher abundance but lower diversity of bacteria on their skin,' " and were less attracted to people "with more diverse skin microbiota." And in May, NPR's Shots blog reported on research finding that mosquitoes "are more attracted to human odors when they're infected with the malaria parasite." "Imagine how tough life would be if raindrops weighed 3 tons apiece as they fell out of the sky at 20 mph. That's how raindrops look to a mosquito, yet a raindrop weighing 50 times more than one can hit the insect and the mosquito will survive."